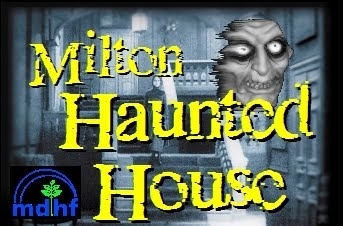 Come on out to the Milton Mall Haunted House today to support the Milton District Hospital Foundation! It is going to be very spooky! I will be there painting faces from 12pm – 5pm so come say hi!